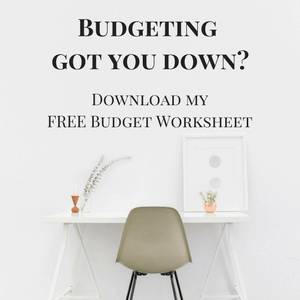 When you’re on a tight budget, it’s easy to let money have a negative effect on your food choices. Groceries are expensive enough without worrying about buying the best quality foods, right? 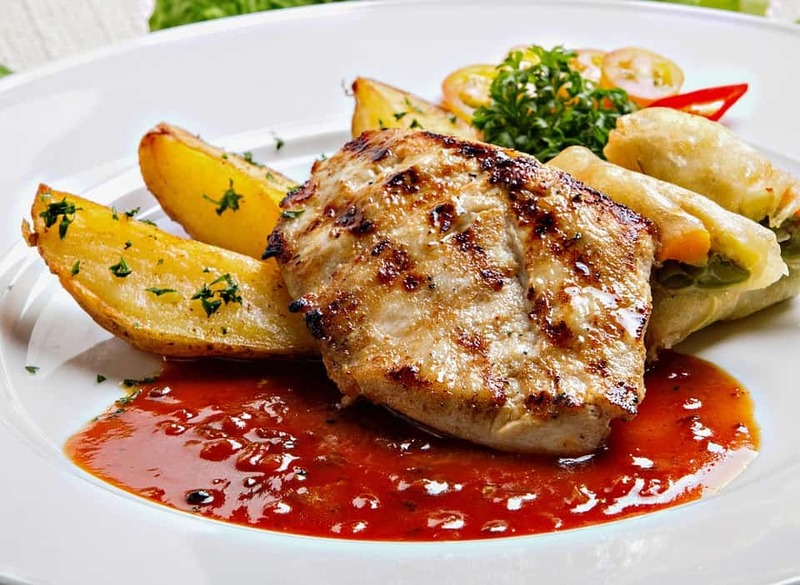 But the truth is that there are plenty of healthy ways to plan a meal that are budget-conscious as well. By doing a little pre-planning, couponing, even people who work long hours can eat meals that are both nutritious and tasty. Carve out some time this week, and take 20 minutes and plan a week’s worth of dinners. 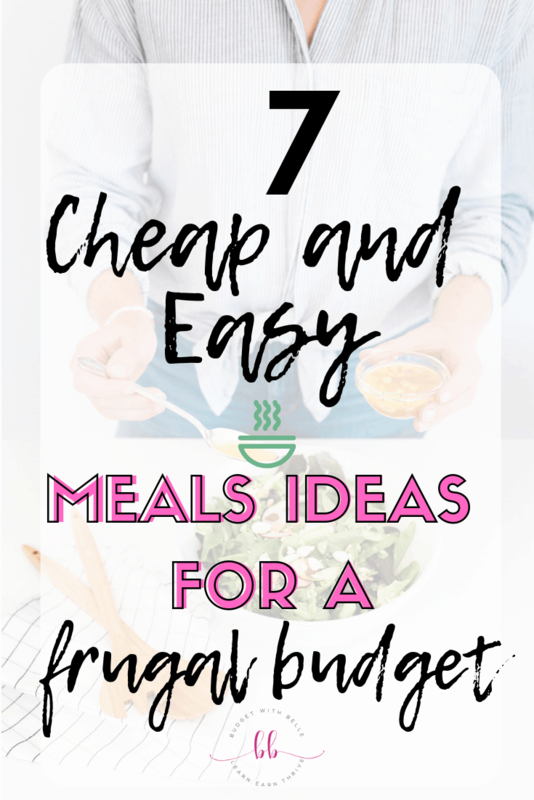 If you need inspiration, I’ve gathered 7 easy cheap meal recipes that will help you save money. The first important step in starting anything new is to have a plan. $5 Meal Plan, is that said plan to help you keep the price of your groceries low. In addition to using the meal plan, I also use coupons or cash back apps, like Ibotta to save money on my shopping. Most stores now have digital coupons that you can load on their store rewards cards which makes using coupons super easy. When you’re at your favorite grocery stores you can easily earn cash back for purchasing the stuff you use on a regular basis using the Ibotta app. This recipe is a solid economic winner. It costs almost nothing to make while providing immeasurable health benefits. This is a recipe I love to recommend. Cheap on a cost basis but packed with untold life benefits. You can pair this with a salad and kick it up another notch. 1. Heat the oil in a nonstick skillet over medium-low heat. Add the nuts and toast them for 3 to 4 minutes, stirring frequently. 2. Add the garlic, spinach, basil, salt, and pepper. Cook for 3 to 5 minutes more, turning frequently. 3. Toss with the cooked pasta and top with cheese. The following recipes are not only easy and delicious, but, they also a simple way to use up those canned, dried, and other easily stored food items in a delicious homemade soup. The possibilities listed below are endless. Follow the directions list below and you’ll have dinner ready in no time. Bring the broth to a boil in a large stockpot or Dutch oven. Add all of the ingredients and salt and pepper to taste. Reduce heat and simmer one hour. Pour the boiling stock and other ingredients into a slow cooker and simmer for 8 to 12 hours or overnight on LOW setting. Easy enough, right? 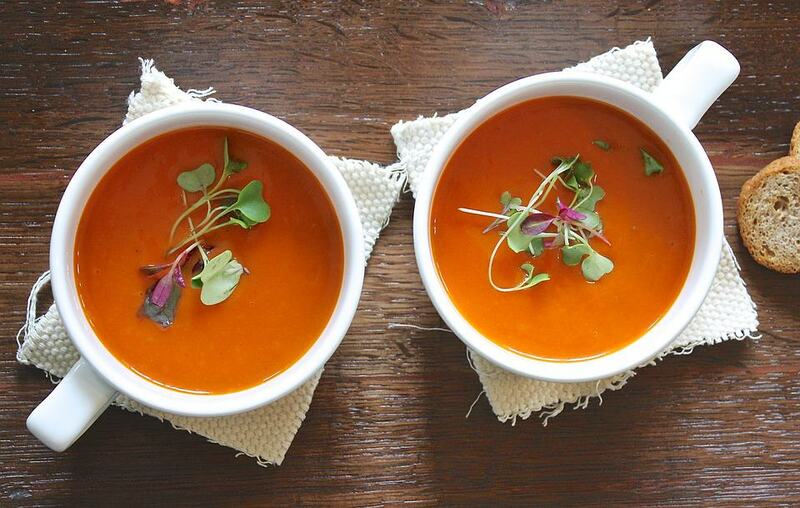 Plan out your meals for the week, and add soup in there a couple of times. 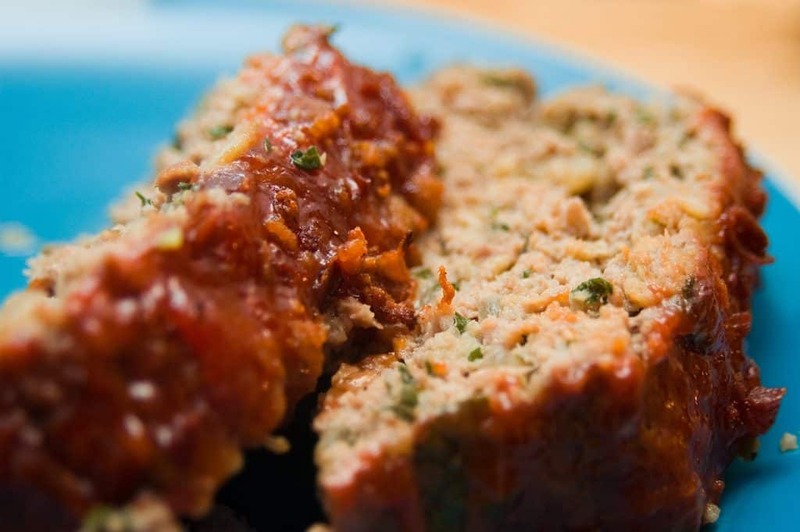 I named Flaky Meat Loaf due to the corn flakes used. 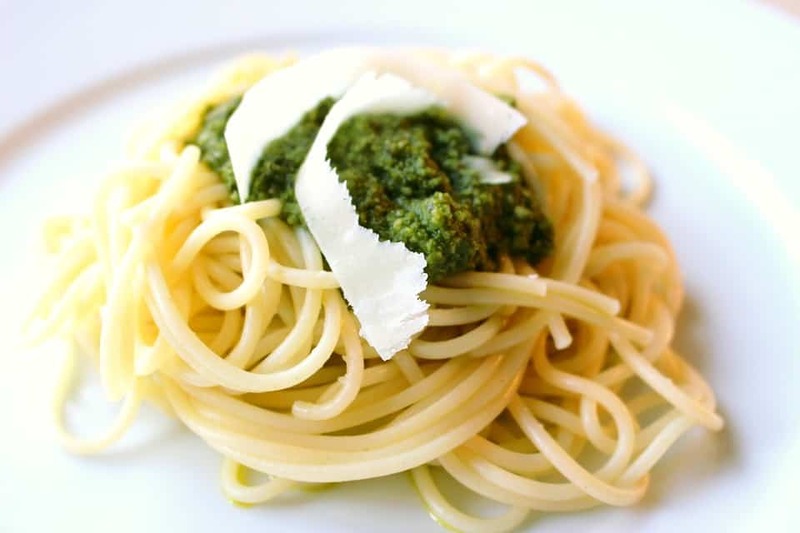 You can make this recipe for under $10 easily. Most of the ingredients should already be in your refrigerator or pantry. 1. Preheat over to 375F. Mix cereal, 1/3 cup of the barbeque sauce and the egg whites in a large bowl until well blended. You have much more fun if you do it by hand! 2. Shape into loaf. Place loaf on a broiler pan lined with aluminum foil. Brush the top & sides with the remaining barbeque sauce. 3. Bake for 1 hour or until the loaf is cooked thoroughly through. 1. 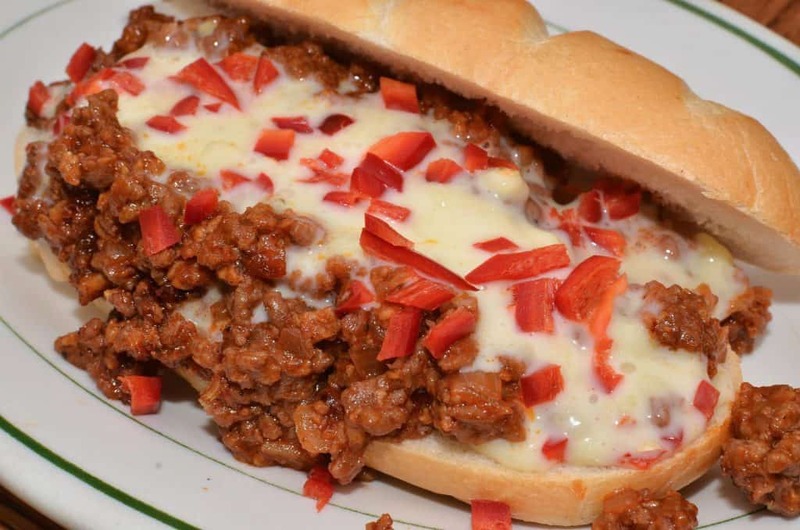 In a medium skillet over medium heat, brown the ground beef, onion, and red pepper; drain off liquids. 2. Stir in the garlic powder, mustard, ketchup, and brown sugar; mix thoroughly. Reduce heat, and simmer for 30 minutes. Season with salt and pepper. We sometimes add cheese! Because – well, it’s delicious. 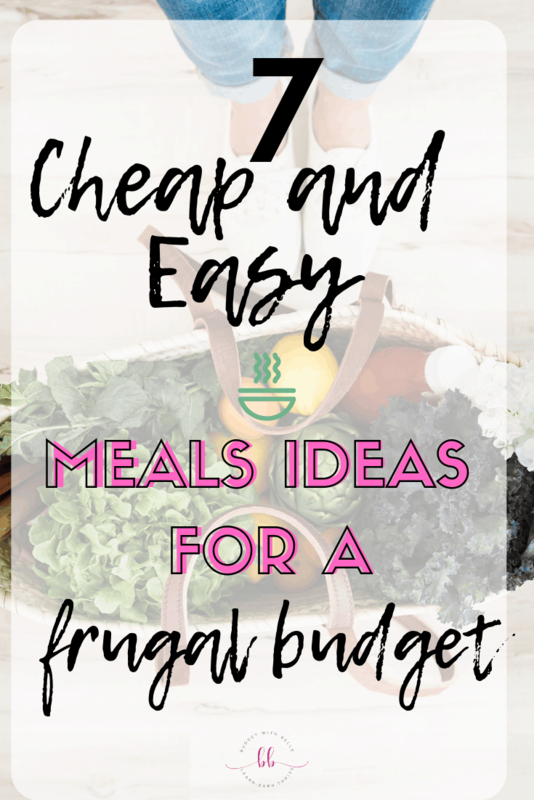 I hope you will enjoy this cheap easy healthy meals on a budget as much as I do and be sure to look out for our other recipes in this ongoing series on great food made at home under $10! 1. Spray a large nonstick skillet with cooking spray. Add chops; cook on medium-high heat 4 minutes on each side or until browned. 2. Add onion, mushrooms, and dressing, Cook an additional 3 minutes. 3. Stir in rice, broth, water, apples, and thyme. Reduce heat to medium; simmer 10 minutes or until chops are heated through. Plant-based foods provide great nutrition, are naturally low in fat, and easy on the budget all at the same time. These flavorful budget meal recipes are quick and easy to make, use only a few fresh, healthy, and natural ingredients, minimal preparation time, and will save you money every time you prepare them. 1. In a mixing bowl, combine all the ingredients, adding a couple of tablespoons of the reserved liquid from the chili beans, and toss well. 2. To serve, use salad as a filling for an omelet along with toasted whole grain bread and your favorite spread. 3. 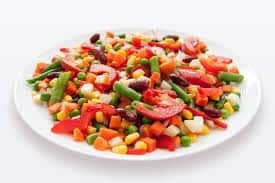 Another idea is to serve this bean salad alongside or on top of warm cornbread. 1. Cook the quinoa according to package directions and keep warm. 2. Thaw and drain the peas. 3. Place the beans, peas, mint, and ponzu sauce in a bowl and toss to combine well. 4. In another bowl, combine the warm quinoa, lime zest and olive oil and mix well. 5. 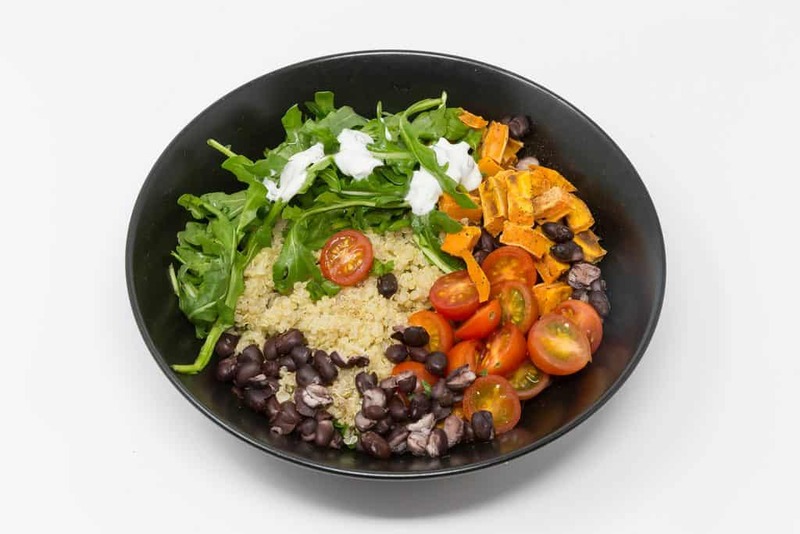 To serve, place some quinoa on each serving plate and serve the bean mixture over the quinoa and serve along with sliced tomatoes and artichoke hearts sprinkled with some salt and fresh ground black pepper. Protected: What Do You Do Now?